Kyoto has a lot of souvenirs for visitor to choose from. 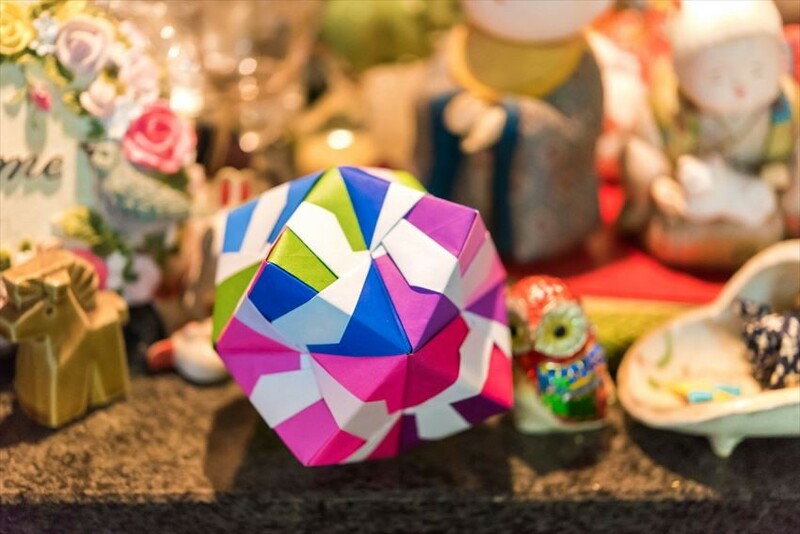 Kyoto’s specialty souvenir shines in the traditional values of their products and crafts. 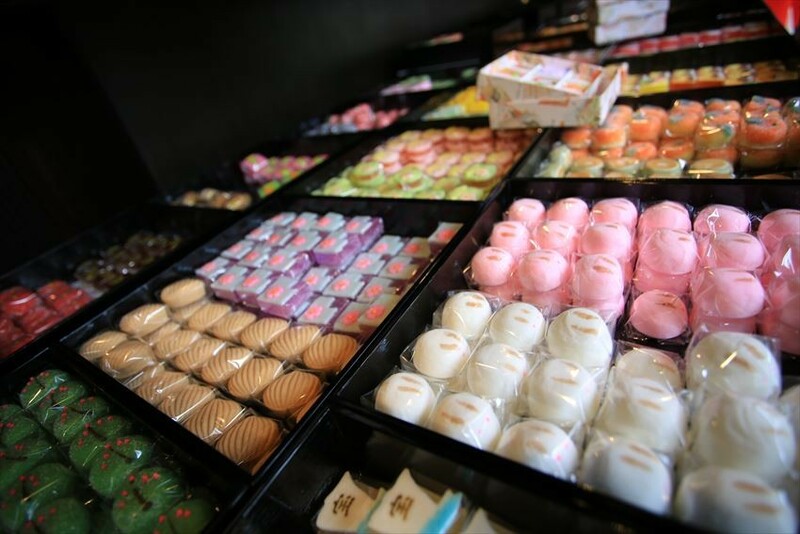 Their craftsmanship doesn’t stop at just decoration and wares, but including their traditional sweets as well. Some of these products can only be find here and nowhere else. Let have a look at what you can get here. Kyoto is a place that is rich with cultural, traditional and historical aspect. Coming to Kyoto, you can find a lot of souvenirs of many types: kimono, cooking wares, washi paper products, bamboo crafts, Japanese tea, traditional candy, wagashi (Japanese sweets), and many more. 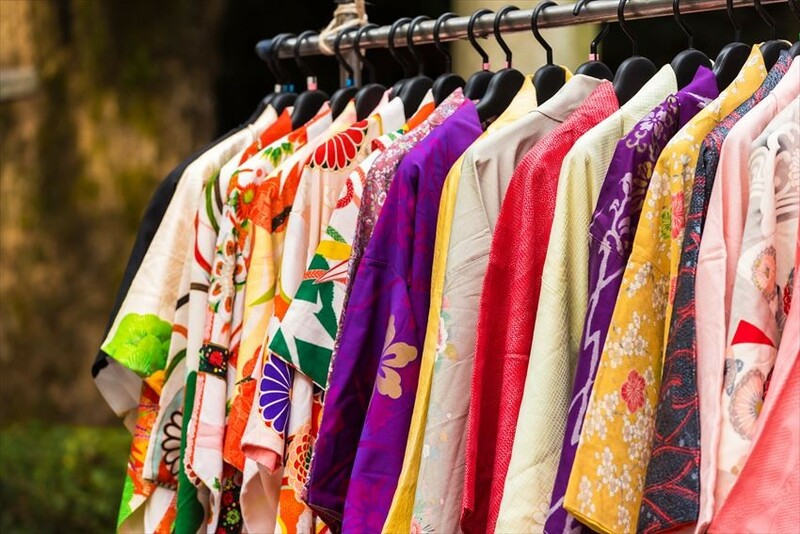 If there a sentence to summarize what kind of souvenir you can find in Kyoto, it would be “The Best Place to Buy Traditional Japanese Arts, Crafts, and Goods”. This is the oldest umbrella shop in Kyoto, famous for selling wagasa, a traditional Japanese umbrella, the one that you often see in Japanese classical movies. The wagasa is handcrafted by their artisan, using washi paper and bamboo. It is famous with international tourist, but bear in mind, that these wagasa definitely doesn’t come cheap. They cheapest they have can reach around 10000 yen (around RM380), but their quality of crafts are worthy of the price. Other than that, they also sell some beautiful miniature of wagasa, geta (traditional wooden slippers), and some other traditional accessories for around 1000 yen (around RM40) each. Nakamura Tokichi is famous for its tea products. The main branch is in Uji, Kyoto, which is in the southern part of Kyoto. See how the innovate and apply their green tea into many kind of dessert: baumkuchen, ice cream, chocolate, and many more. They also have a cafe for you to dine in and enjoy their green tea products. If Uji is too far for you, they also have a branch near Kyoto station. Kyoto Handicraft Center can be considered a one stop center for you to find your souvenirs needs. It has a wide range of souvenirs that visitors can browse through. This 7-storey provides not only items to be bought, but visitor may participate in various crafts workshops as well. This is a cookie shaped into the fox’s face, and you can only buy these at Sohonke Hogyokudo, just near the exit Fushimi Inari station, on the part towards Fushimi Inari Shrine. Being made with white miso, it gives a very uniquely nice fragrant and taste. Tsukemono are famous as a Kyoto’s specialty. In case you are wondering what is tsukemono, it is pickled vegetables. Do try some and get the taste of Kyoto’s special pickles. As you all know, Japan’s Kitkat has a very diverse selection that promotes each of the prefectures specialty, and Kyoto is not out of the list. Try and look for some Uji Matcha (grounded green tea) and Uji Houjicha (roasted green tea). The Uji in the flavor’s name, is a location in Kyoto, that is very well known for Grean Tea farm. Shijo Dori is the commercial street, the largest shopping street in Kyoto, spanning from the west straight to the east, where at the end of the east side of the street, across the Kamogawa River, is the Yasaka Shrine. The main shopping area is the area of intersection between Shijo Dori and Kawaramachi Dori. Stop Shijo station, and Shijo Dori the straight path that connects the west and the east. Walk east of the path and you will reach the intersection with Kawaramachi dori. The famous part of Higashiyama district is the route that connects Yasaka Shrine down to Kiyomizudera. 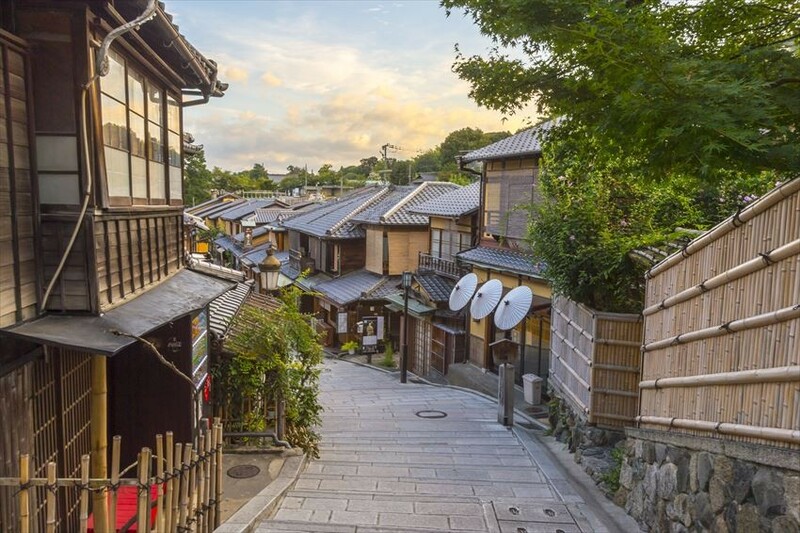 Some of the specialty around this area are Kiyomizu’s pottery, handicrafts, wagashi (Japanese sweets), tsukemono (Japanese pickles), and other general Kyoto souvenirs. If you are looking for some traditional Japanese wares like knives, kitchen utensils, and any other kitchen related products, Nishiki Market is the place to go.